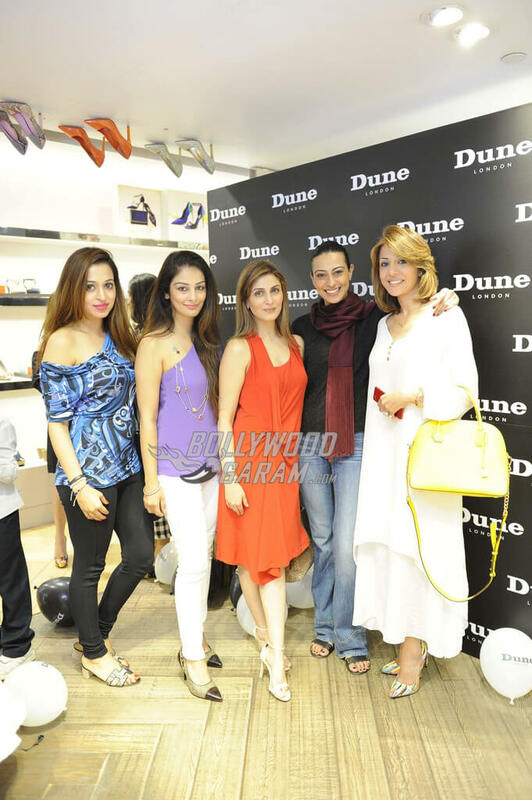 Riddhima Kapoor Sahni launched the store’s new seasonal collection a day prior to her birthday. 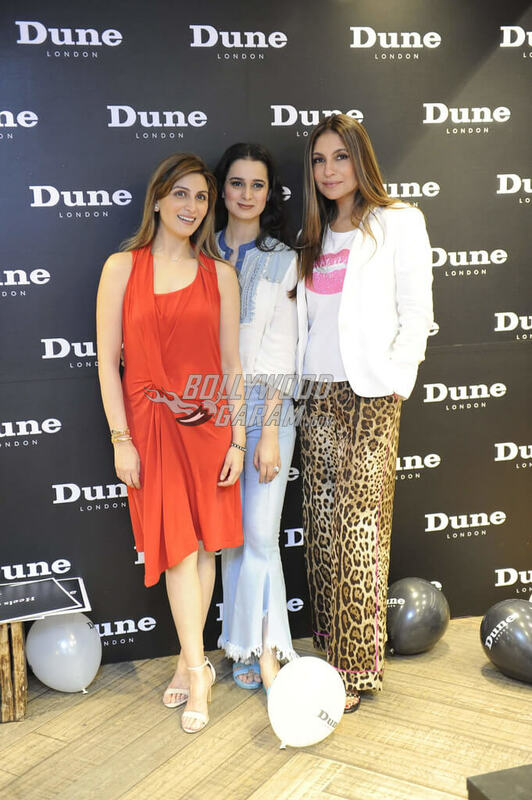 Bollywood’s heartthrob Ranbir Kapoor’s sister and jewellery designer Riddhima Kapoor Sahni reportedly launched the Autumn Winter2017 collection at the Dune London store in Select Citywalk Mall at Saket in New Delhi and hosted a special party to celebrate the launch event on September 14, 2017. She was snapped at the Dune London store as she posed for the shutterbugs in front of her versatile collection at the store. Riddhima is also a well-known socialite and a trained fashion and interior designer with her own jewelry line. 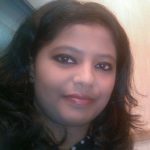 A popular fashionista, Riddhima has also walked the ramp for noted designers like Suneet Varma and Surily Goel. At the store, Riddhima was spotted with other socialities Ramneek Pantal (runs a wedding planning company), Sugandh Jolly (co-founder at GLO app and she has been honoured with Women Achievers award for introducing the revolutionary app), Pooja Gogia (assistant manager for PR and Marcom at Canon India) and Tina Chatwal (doctor-turned-model-turned actress who earned the title of Miss Asia Pacific in 2002) posing and smiling for the camera in their trendy, fashionable avatars. 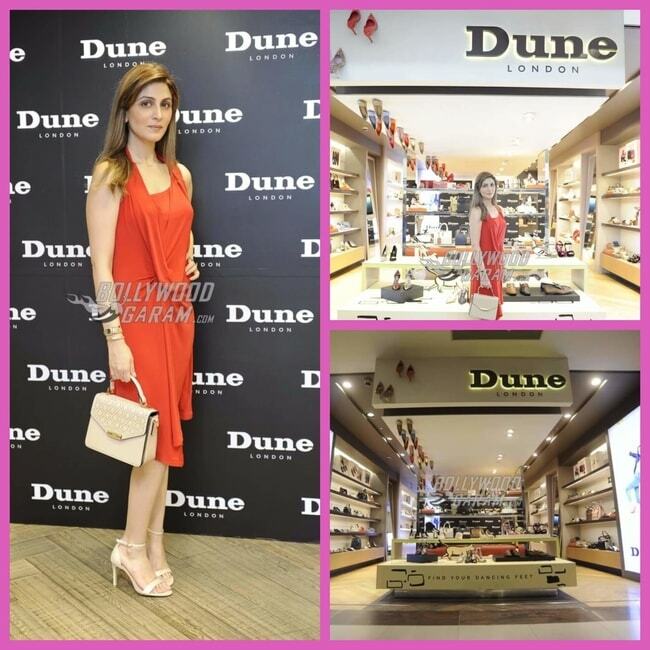 Exclusive photos of Riddhima Kapoor Sahni at Dune London store!